for $125,000 with 3 bedrooms and 1 full bath. This 1,060 square foot home was built in 1954 on a lot size of 0.185 Acres. **MULTIPLE OFFERS REC'D. 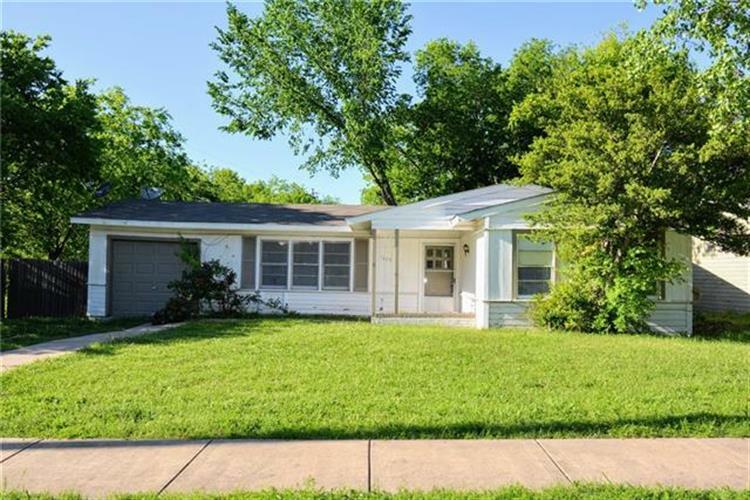 Highest and best due 12pm, Mon, 4-22** Well-updated beautiful home with a new roof, new carpet, and new paint throughout. Home features spacious living room with quite a bit of natural light; dining area; kitchen with fine cabinetry, dual sinks, electric range and in-kitchen laundry; three bedrooms each with spacious closet; one full bathroom with new vanity; gas water heater; gas furnace; semi-open back patio; and a huge backyard to let your kids or pets run around till they get tired. Ceiling fans in living and each bedroom, and gas plumbing making the home more energy efficient. 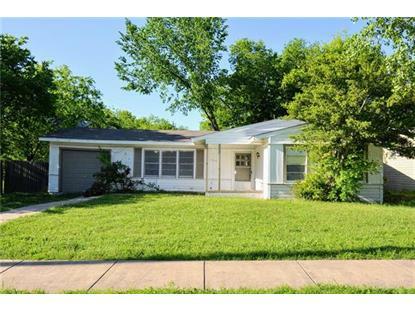 Close to elementary & JH schools, local business and Hwys 180, 303, and 360. Buy and live or buy and rent.